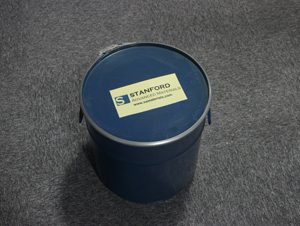 Stanford Advanced Materials (SAM) provides the best Macro Tungsten Carbide Powder to meet your various needs. All our products are manufactured with expert technology and strict quality control. 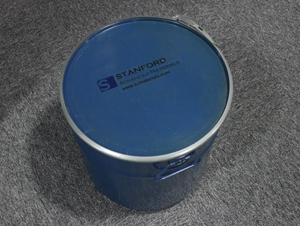 Macro Tungsten Carbide Powder can be used as additive for cemented carbide, or thermal spraying. Our macro tungsten carbide powder is clearly tagged and labeled externally to ensure efficient identification and quality control. Great care is taken to avoid any damage which might be caused during storage or transportation.